Our world is covered with plants, and we are surrounded by them. There are many poisonous plants. 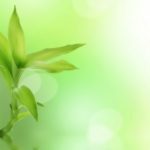 The best way to avoid accidental poisoning from plants is knowledge and prevention. No bird flies near, no tiger creeps; alone the whirlwind, wild and black, assails the tree of death and sweeps away with death upon its back. Malaysian told European visitors about the tree of death. 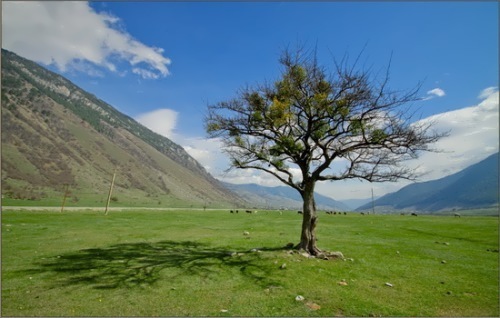 They said that the upas tree killed birds flying over it and that anyone who slept in its shade would never wake up. Now we know that these stories are untrue. 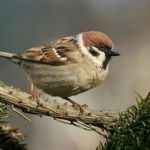 Birds sit unharmed in its branches and sleeping under the tree is safe. However, the sap of the tree contains a deadly poison. A scratch from the bark causes a painful rash. Local people once executed prisoners by tying them to the tree, or by stabbing them with a stick dipped in the poison. It the tree were smaller it would look like a candelabra. That’s why it has such a name. 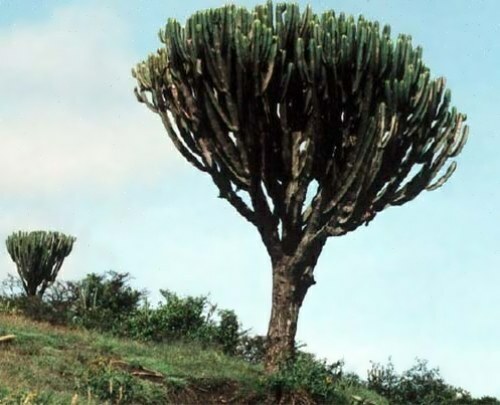 The candelabra trees grow in South Africa and may reach the height of a house. Its milky sap can burn your skin and even cause blindness if it gets in your eyes. The spines of the Mexican ‘hedgehog’ cactus are like daggers. The Aztecs of ancient Mexico had a grisly use for this plant. If one of their gods demanded a gift of human blood, they stretched prisoners across the cactus. In the depths of the Amazon rainforest native people found the ingredients to make one of the world’s most powerful natural poisons: curare. They used it to hunt animals. To get the poison, they soaked the bark and roots of certain plants in water, then boiled the water to make a paste. They smeared the paste on small darts and shot the darts from long bamboo blowpipes. Many poisonous plants are very beautiful. 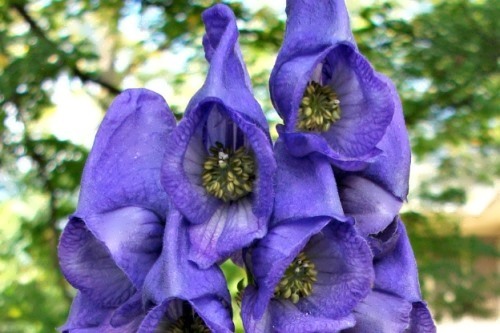 For example, charming monkshood contains aconitine and even small amounts of it can kill. The roots, leaves, stems, and even the flowers of the monkshood are poisonous. 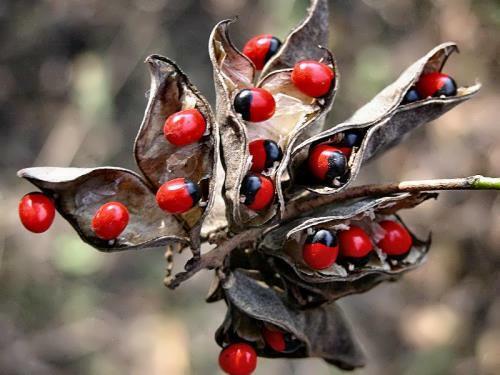 Seeds of the rosary pea plant look harmless. But each little seed contains enough poison to kill an adult. 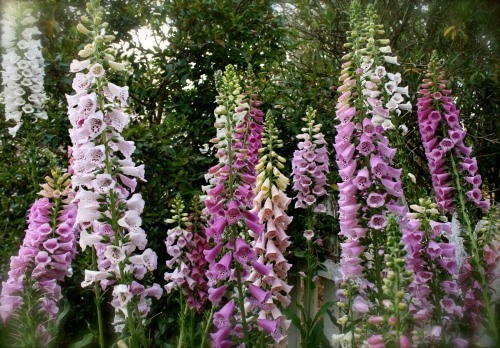 Foxglove is loved by gardeners, but it’s a very dangerous flower. 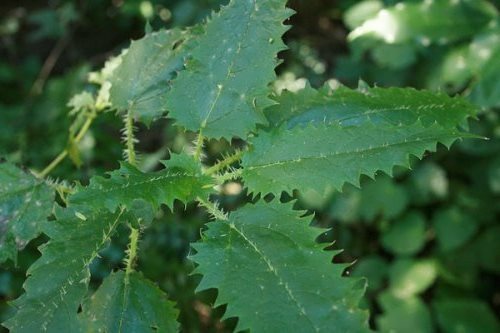 The leaves of the upper stem – if eaten – can cause death! 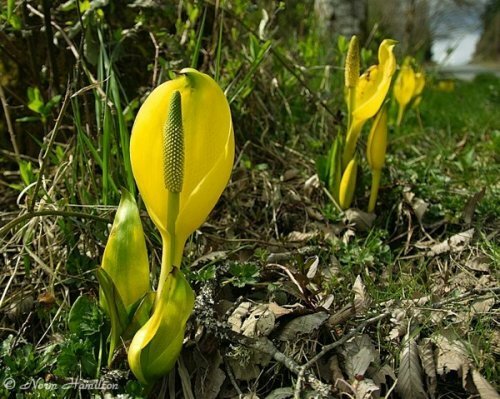 Skunk Cabbage is a big plant which grows in the marshes and smells like a skunk. This plant looks like an alien artifact. 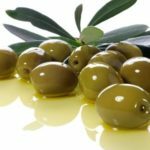 Indians eat some parts of the plant, but the others contain calcium oxalate – an incredibly destructive toxin that burns flesh and causes failure of many organ systems. 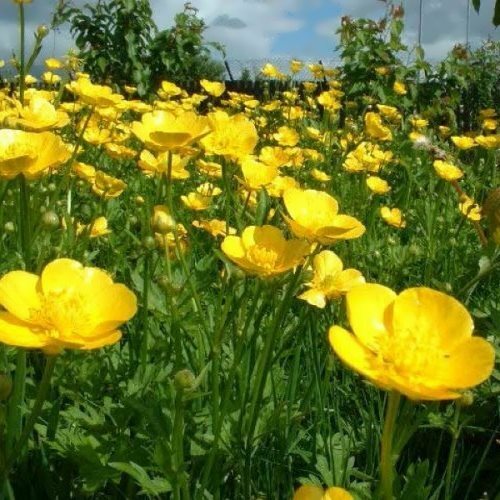 Meadow buttercup is one of the most common and deadliest among garden plants. Beautiful yellow flower releases a toxin that causes temporary skin rash. However, meadow buttercup is much more dangerous than it seems. 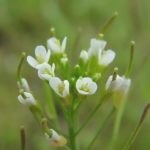 This plant is able to poison the animals which eat grass. Giant Hogweed is truly a plant from nightmares. It is sensitive to light, and produces thick juice, which covers the human skin when you touch the plant. Almost immediately juice reacts with the sun and produces a chemical reaction which burns skin and soft tissues of the human body. 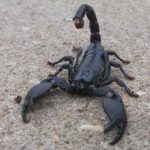 This leads to necrosis and the formation of huge wounds that may not heal for a few years. What is the most interesting, pigs have immunity to it. 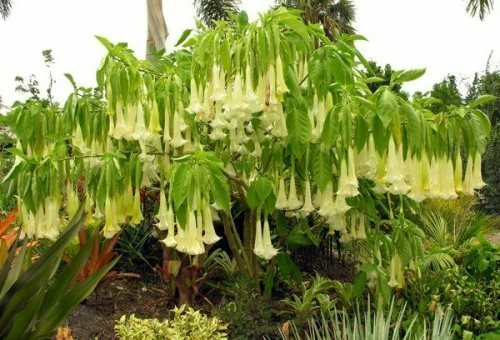 A film about Angel Trumpet titled Colombian Devil’s Breath, was filmed in 2007. The film tells about the use of this plant by criminal groups. They used scopolamine to turn people into zombies. One bush of Himalayan Blackberry can cover 2023 square meters. Its spikes are about 2.5 centimeters long and they are like sharks’ teeth. If you meet Himalayan blackberry on your way it can lead to hospitalization. 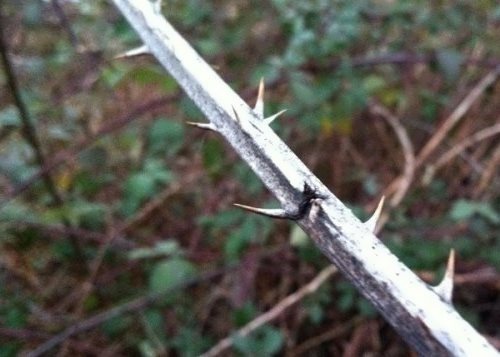 ‘Stings’ of Gympie-Gympie are the most painful of all the stinging plants. In some cases, impossible pain drove people to suicide. The tree contains one of the most persistent toxin and burning may last up to two years after the ‘bite’. Experiments show that the poison remains active for 20 years. New Zealand Tree Nettle can grow up to 4.5 meters and it is very highly toxic version of the ordinary nettle. The plant is armed with unusually large needles, which contain deadly and destructive neurotoxin. 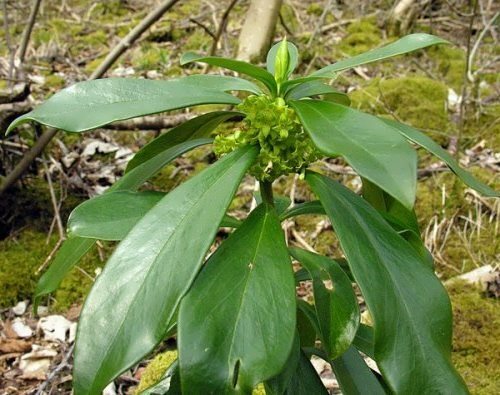 Spurge Laurel contains powerful biocides. If you had eaten a couple of berries it would lead to internal bleeding and multi-organ failure. Red Tide Algae is a frightening phenomenon. These algaes are eaten by shellfish and are extremely neurotoxic. They can cause paralysis of limbs. 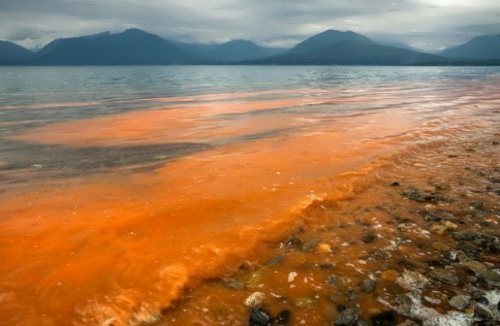 Red tide is considered the foundation of the biblical myth of the plague, when water turns to blood. 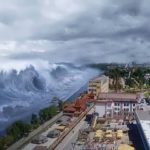 It may well be the cause of the mysterious mass deaths of animals. 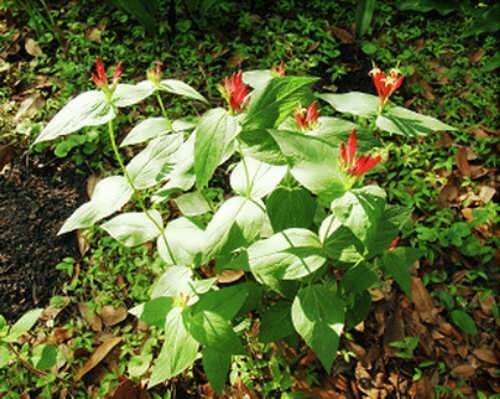 Poisonous plants, like weeds, wildflowers, and shade trees, are simply an unavoidable part of our surroundings.